Fabrics used in internal solar reflective roller blinds have white or silver back. Using of such fabrics not only reflects the sunlight, but also heat, what results in decreasing overheating of protected interiors. 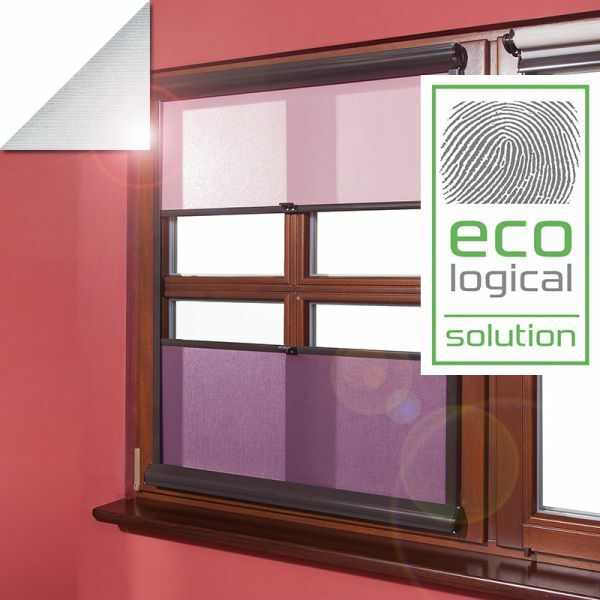 If you really want to use ecological and comfortable solutions, choose solar reflective blinds.